Learn how underused features, unbalanced deployment and reduced demand for high-capacity machines cn contribute to inefficiency. 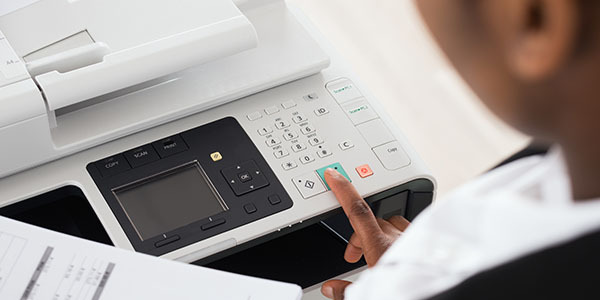 There are many factors that can contribute to inefficiency when it comes to your office's printing solutions. Download this whitepaper to learn about ways to optimize your efficiency by addressing these factors. You are receiving this popular content email because you are subscribed to one of our newsletter lists. To unsubscribe or tell us more about yourself please update your preferences.